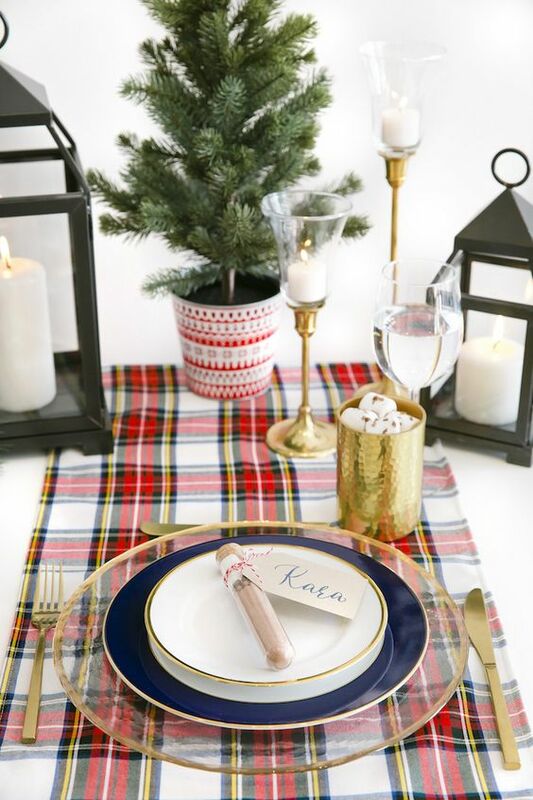 Need to set the perfect table for your Christmas party? You have come to the right post! 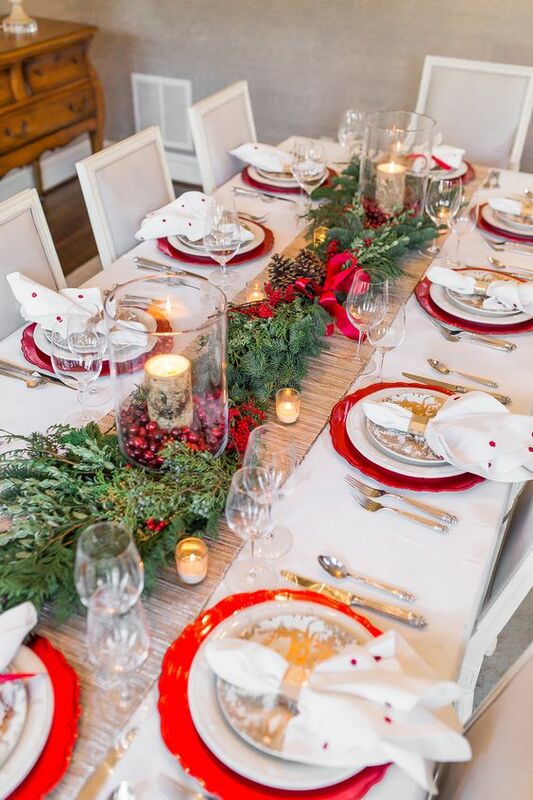 Table setting and Christmas decoration are as important as your food to wow your guests! You don't really need to spend the dime and make a fancy table, a gorgeous table can be set in minutes. Most of the items are probably available at home. So before you set everything up on the table, what do you need? *Full guide below in setting your table. 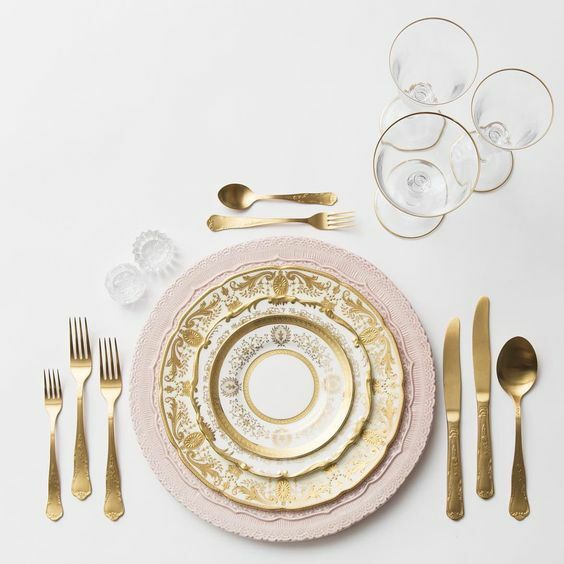 This point is pretty self-explanatory, all the items you need for your table for your guest to have a fabulous meal. 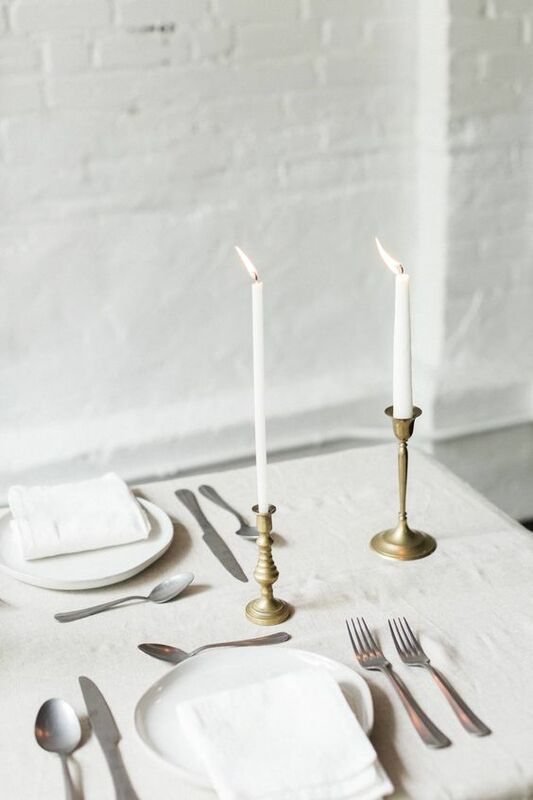 Make sure to plan your utensils, chargers and plates, and glassware right according to your menu! Tip: Chargers and plates play an important part on the table. You can either spice it up and tone it down on the table with the plates you are using. 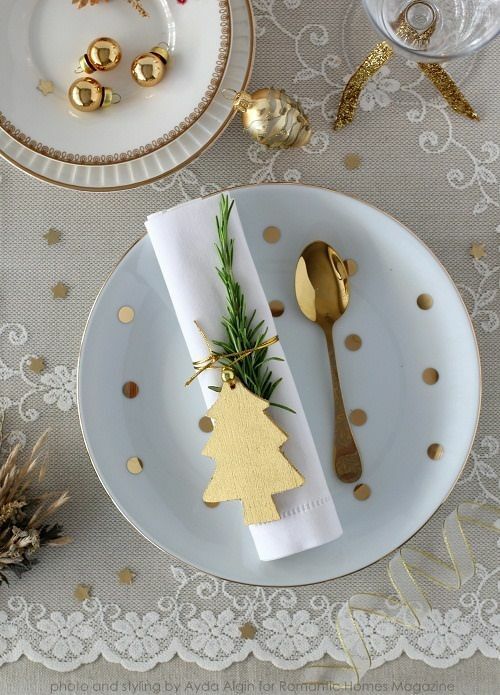 Gold and silver utensils are also a good way to spice up your table, especially for the holidays! See how plates can change the mood of the table? It is a must! We guarantee you that this will come in handy to stand up with your messiest fingers, greasy lips, and stains — every single time! Your guest will not have to find their way (in your house) to disposable serviettes. We recommend using cloth napkin instead of disposable ones with a few simple reasons: it is less wasteful and they can last you almost forever. Napkin has multiple uses from lining serving baskets to wine bottle wrap. The list is almost endless. 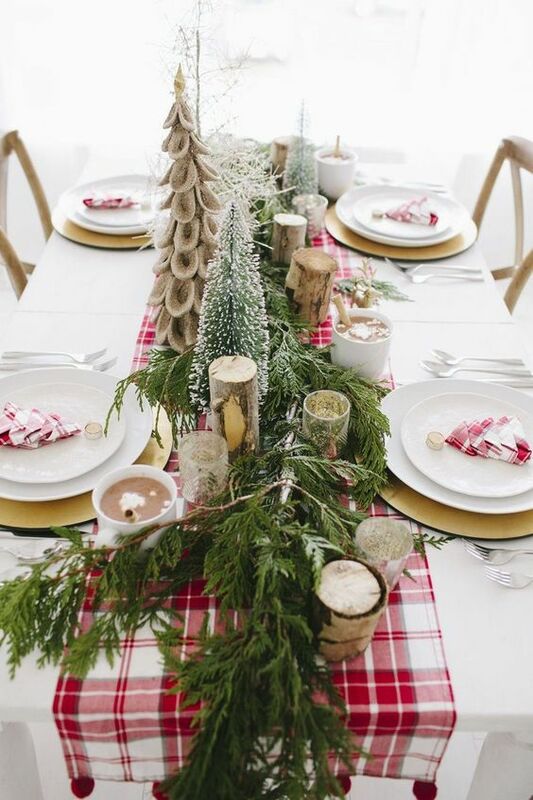 To sum up this point for this Christmas post, a napkin is also a GREAT decorative tool for your table! Fold a lovely Christmas Tree or simply a squared one. 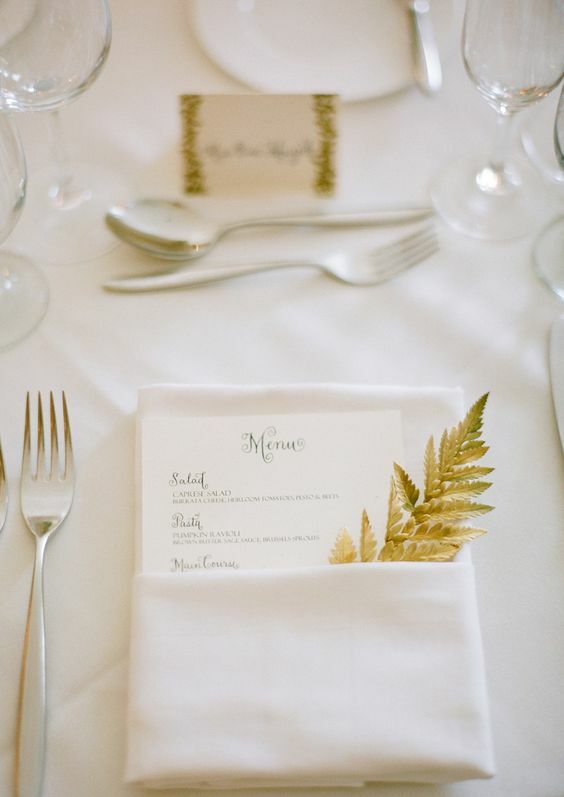 A white cloth napkin is so versatile! You can use it for any occasion as we all know you will never go wrong with pairing white colour. Buy our white cloth napkin here. Table runner comes in all sort of sizes, colours, and fabric. They look great on long rectangular dining tables and changing them out is easy from season to season. Ideally, table runners are placed lengthwise to create a focal point for the table's decoratives. In addition, table runners can be also placed widthwise on long or short tables. 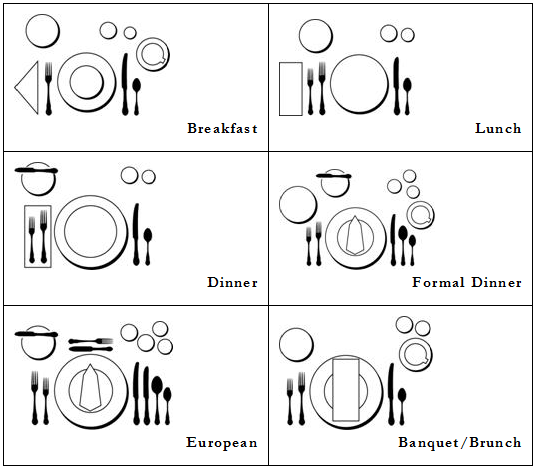 You can skip the placemat by placing it widthwise to visually and physically divide the place setting. Fresh flowers, candles, Christmas ornaments are gorgeous centrepieces for the table. To give it a blink on the table, add sparkly Christmas lightings! Wouldn't it be nice to receive something on Christmas? Even a small gesture of giving is lovely. 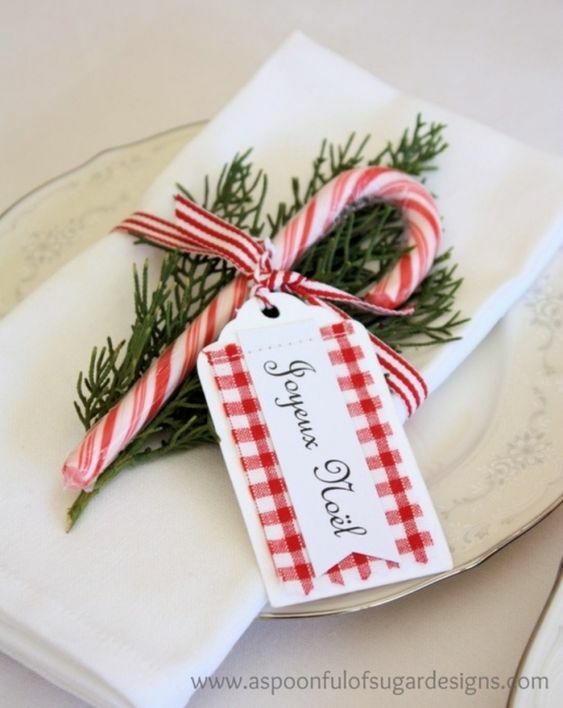 Spruce up each place setting with a personal small gift. 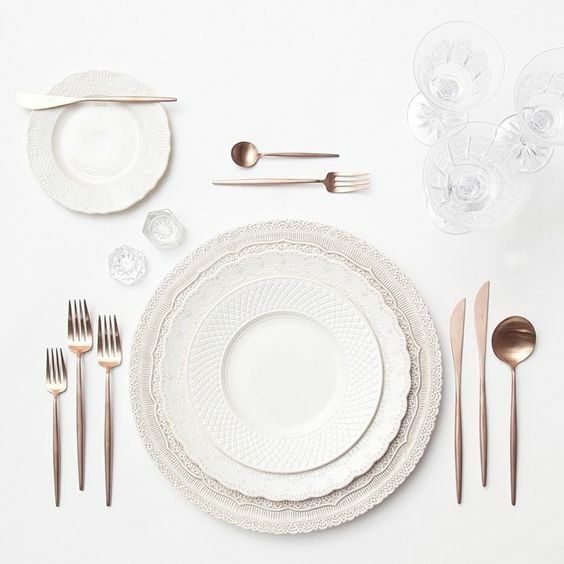 Final Step: set your table right! We found some useful guide online. You are all set! Christmas Party Go!